Help. Right here. right now. and are in imminent danger, CALL 911. ​-- these quick links below can put you in touch with people who can help. relaxing stress reliever. break out the map pencils and color. CLICK ON IMAGE TO DOWNLOAD. 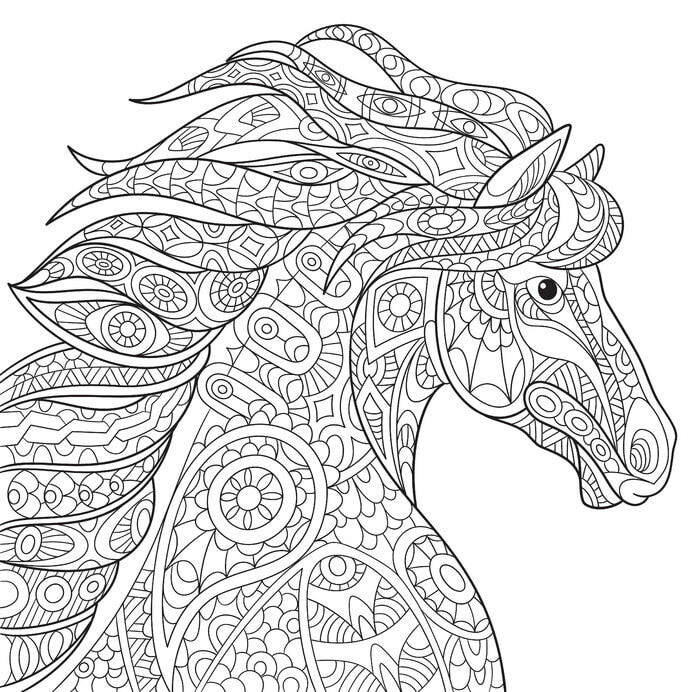 THEN COLOR YOUR STRESS AWAY.